Le Bonheur Wine enthusiast. Happy coincidence ! 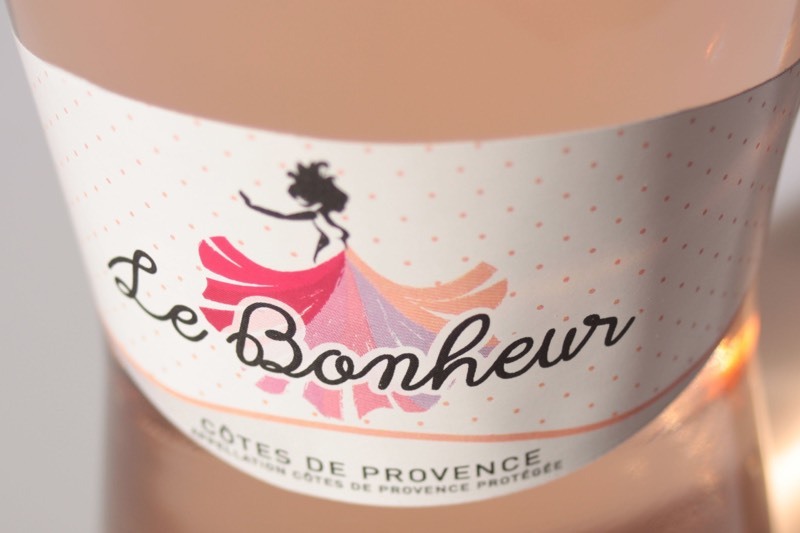 Le Bonheur is a rosé blend, greedy and dry, made out of grapes coming from the Triangle d'Or of the Var region, close to Pierrefeu-du-Var and Toulon. The Cuvée Le Bonheur is a typical blend of Grenache (50%), Cinsault (40%), Shiraz (5%), Carignan (5%), with an authentic character of the terroir of Provence, held with a high technical precision. The vines are cultivated using traditional methods. The yields are limited in order to concentrate every fragrance. Each task is carried out with care and quality (pruning, de-budding and the harvesting of each). "The editors at Wine Enthusiast have rated and reviewed Le Bonheur rosé wine and we are pleased to share the news with you. 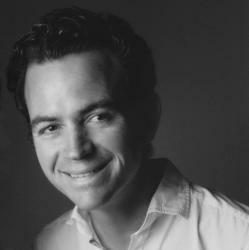 Your wine has received the following rating: 86"
Partager la publication "Le Bonheur Wine enthusiast !"